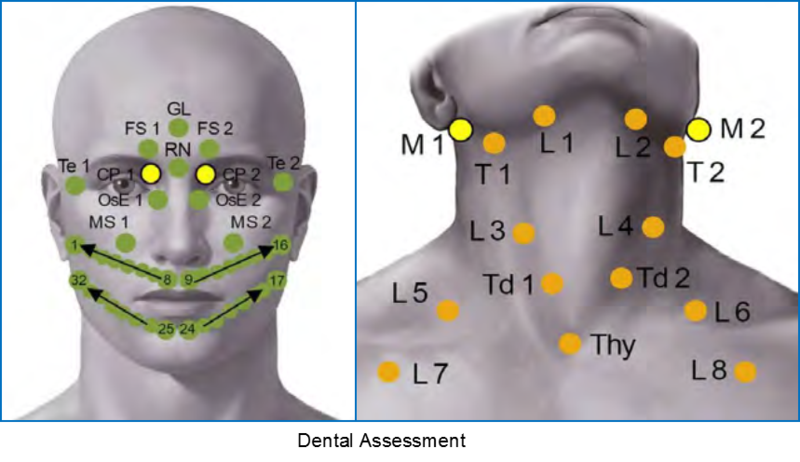 It is known from acupuncture theory that lymphatic and neurotransmitter pathways connect various teeth with different organs throughout the body. For example, integrative doctors are growing accustomed to looking for 2nd molar infections for breast cancer patients since the 2nd molar sits on the stomach meridian, which travels through the breast tissue. In breast disorders, these related connections can be simultaneously activated and should not be overlooked. As a result, dental health can have a strong impact on overall health and the ability to prevent and resolve health concerns. ² P Schüpbach, V Osterwalder, B Guggenheim (1966) Human root caries: microbiota of a limited number of root caries lesions.